- Electrical , Electronic etc. - Track stock purchase by serial number. - Easy warranty period tracking. 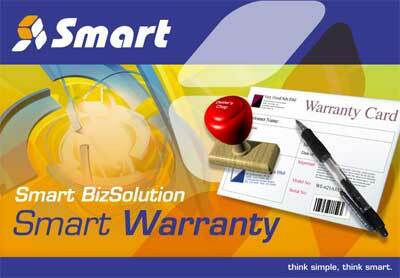 - Warranty card enable easy record & info. - Service schedule to monitor repair status. - Interlink screen reduce double entries.